Acreman School & Community Playground: Small Business Helps in Big Way! Lorraine Welsh of Nik Naks has proven that you don't have to own a major corporation to make a BIG difference. 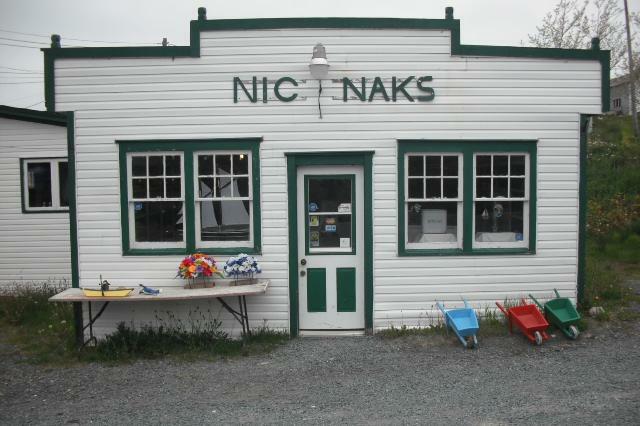 As owner/operator of this unique little craft/gift shop located in Green's Harbour, Lorraine decided she could help support Acreman's project through ticket sales on various items, and we sure are glad she did! Congratulations to the winners! Thank you Lorraine Welsh and thank you to all who supported and made these donations possible. 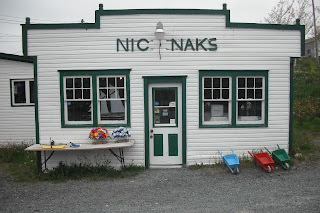 Keep watching for future ticket sales at Nik Naks! During the month of August, one bracelet and earring set won by Sharon Harte of the Goulds. Thank you for supporting this worthy cause.